If you love cars, footy or soccer, Mylight can come up with a design thats suits you. Our lights are 100% hand made right here in Australia and make the perfect addition to any shed, bar or man cave! 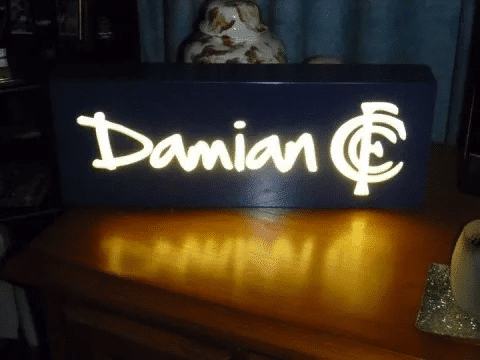 Compliment your pool room, shed, bar or home bistro with a personalised bar light. 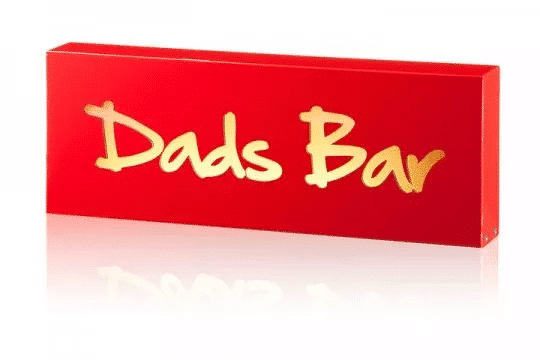 Sit back with your favourite beverage, get the creative juices flowing and design your own personalised bar light. Special Logos and designs can easily be done, simply email your request to us at [email protected] and we will email you a proof. Design your own unique bar light. 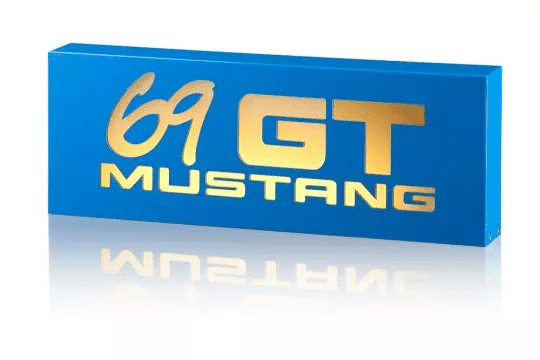 We have a huge range of colours, fonts and finishes and if you dont see something you like on our site, email us and we will do our best to design somehing you will LOVE! Give your home bar that ‘real bar’ feel with our range of supplied graphical icons in the custom Design My Light application. 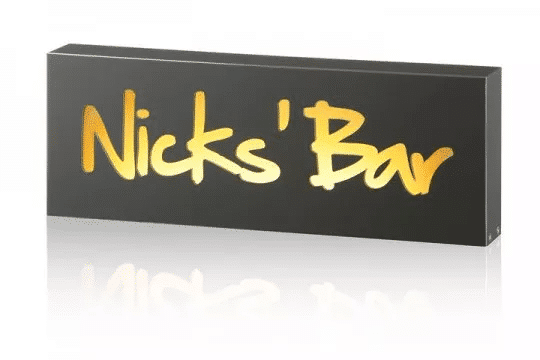 Better yet, make your bar sign a statement with our optionally supplied RGB remote, allowing for interchangeable colour illumination. Personalised bar lights aren’t just limited to the home bar. They are also the perfect touch for the pool room, lounge area or as decorative novelty item. 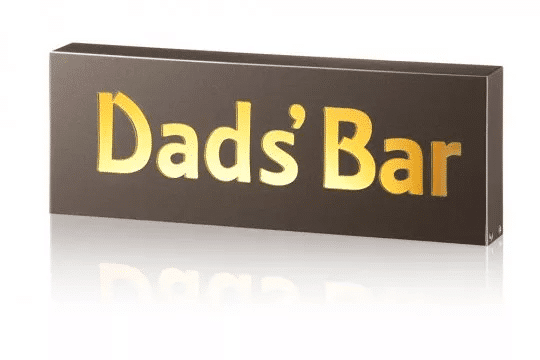 Bar signs are equally as perfect for claiming your name to the shed or man cave. Bar lights are illuminated using LED technology. That means less power consumption on your personalised bar sign, and more resources on keeping your favourite drink cold. Given the lifespan of LED technology and quality workmanship, your new custom bar light will more than likely outlive your wine collection. Add that unique touch to your special area with a custom bar light by clicking Design My Light.